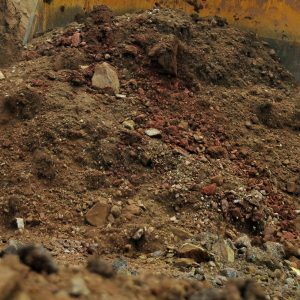 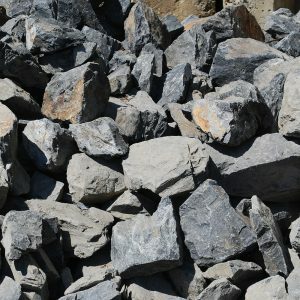 Versatile quarry aggregates in sizes from 7mm-40mm. 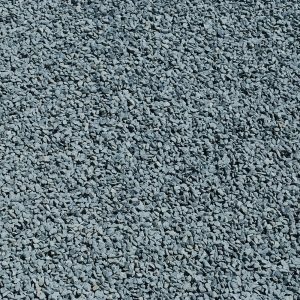 Perfect for pathways, paving, pipe laying and under slabs. 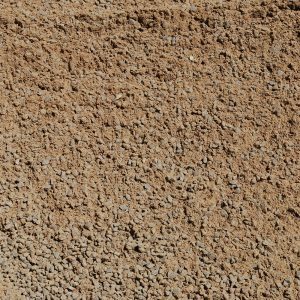 Great for building up sites or as a low-grade road base. 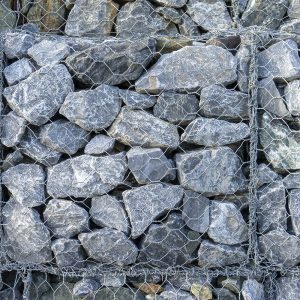 Specifically produced for gabion baskets and mattress rock basket applications. 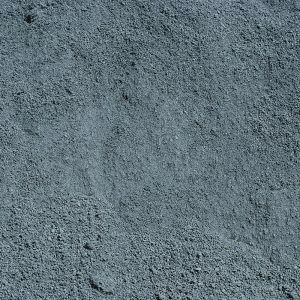 Small crushed rock for creating strong stable surfaces. 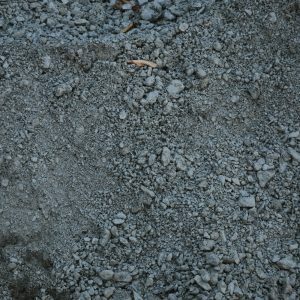 A mix of washed sand and crusher dust.